Coming Soon. 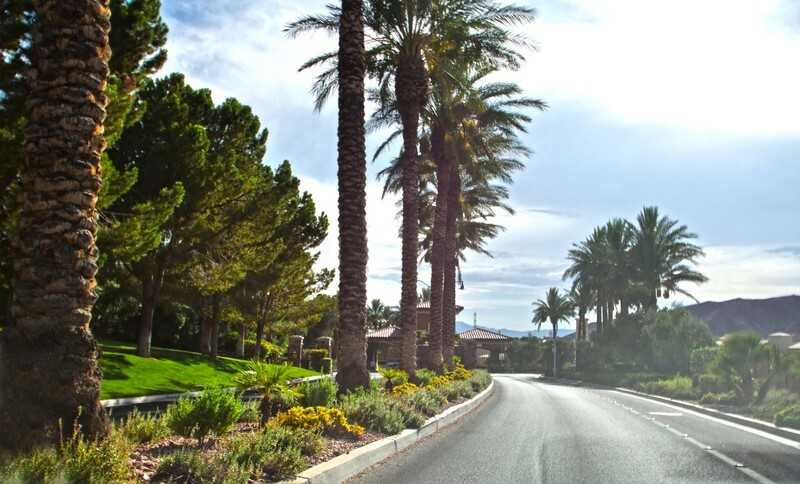 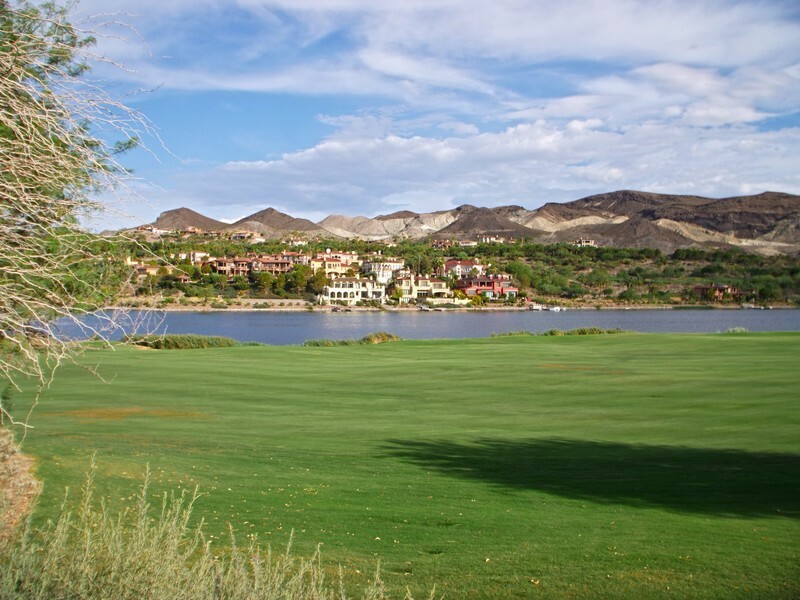 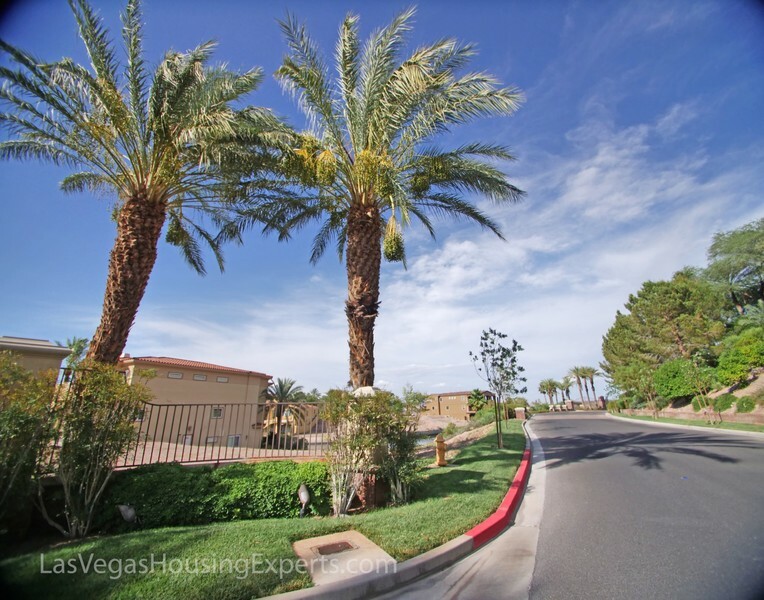 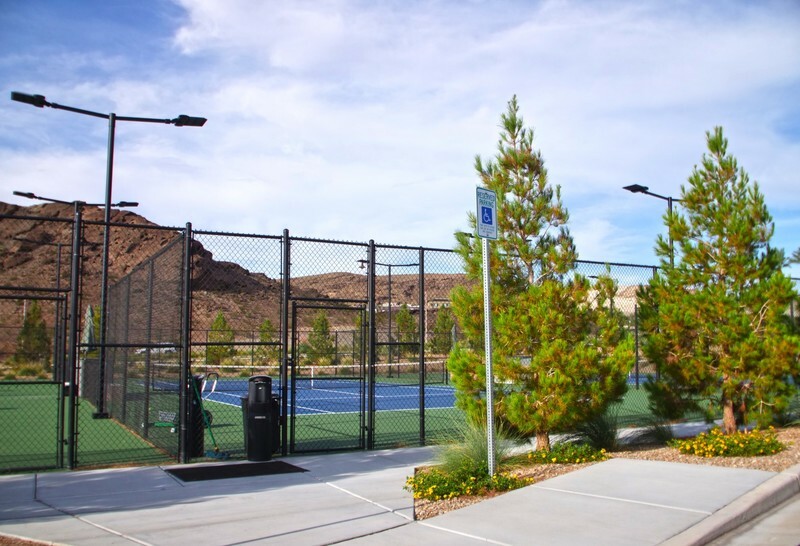 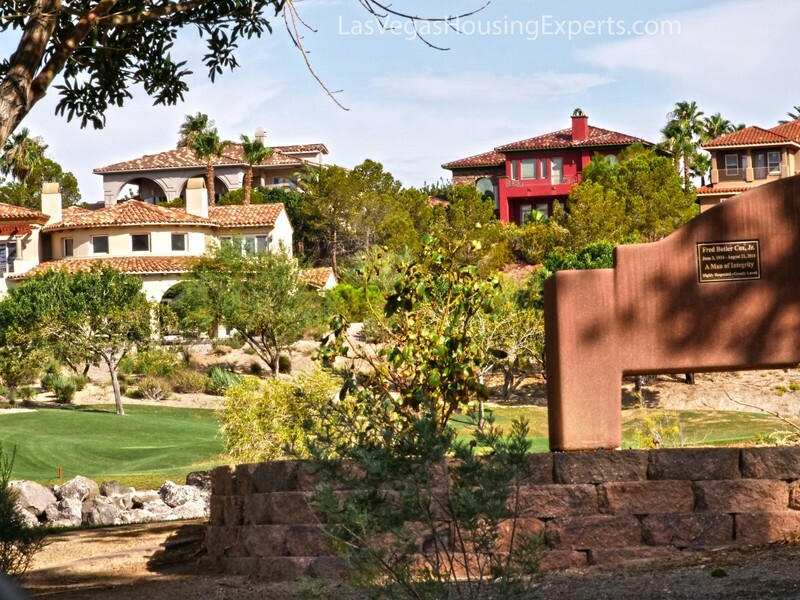 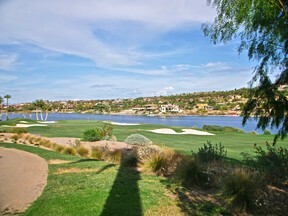 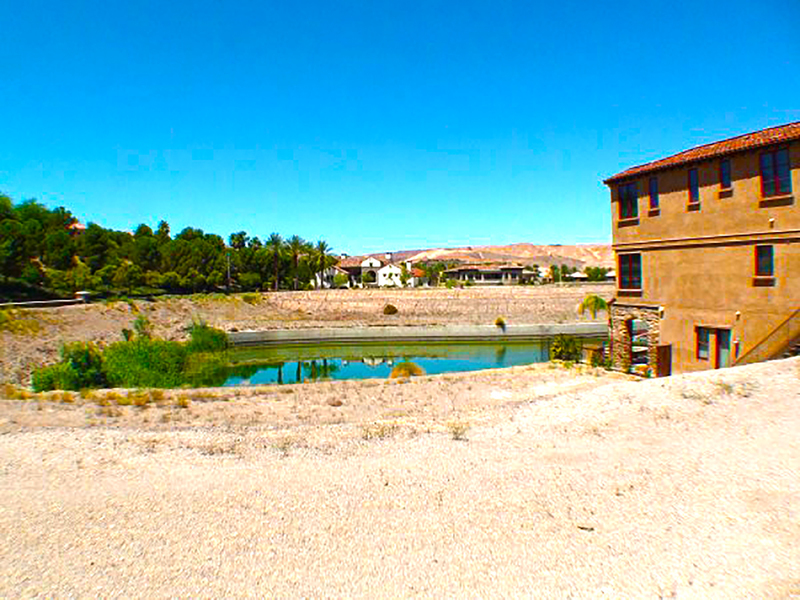 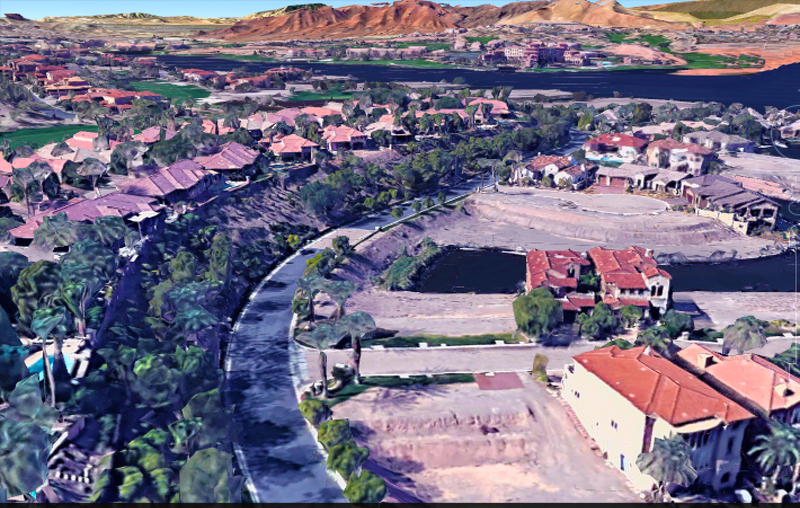 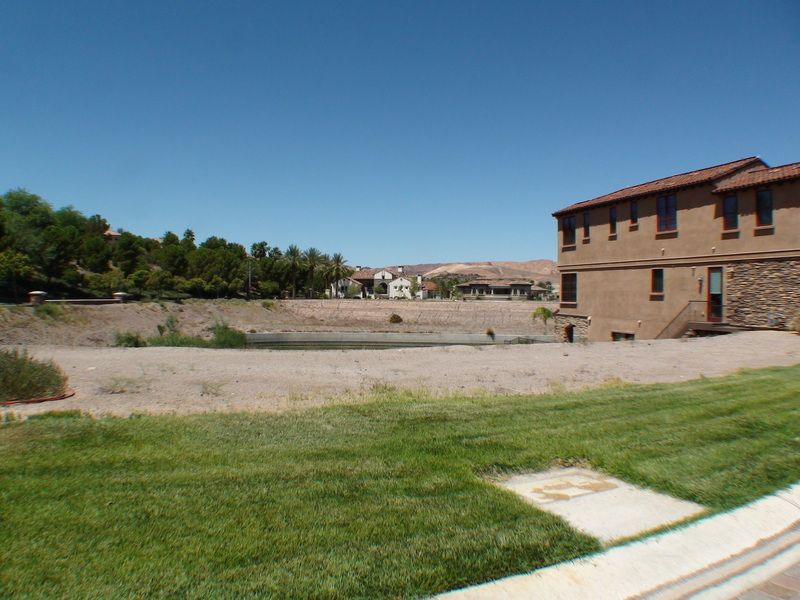 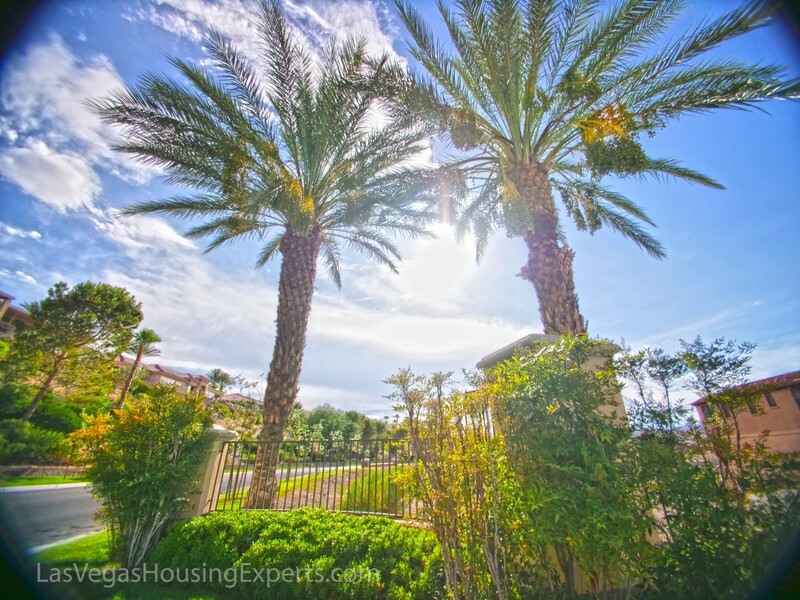 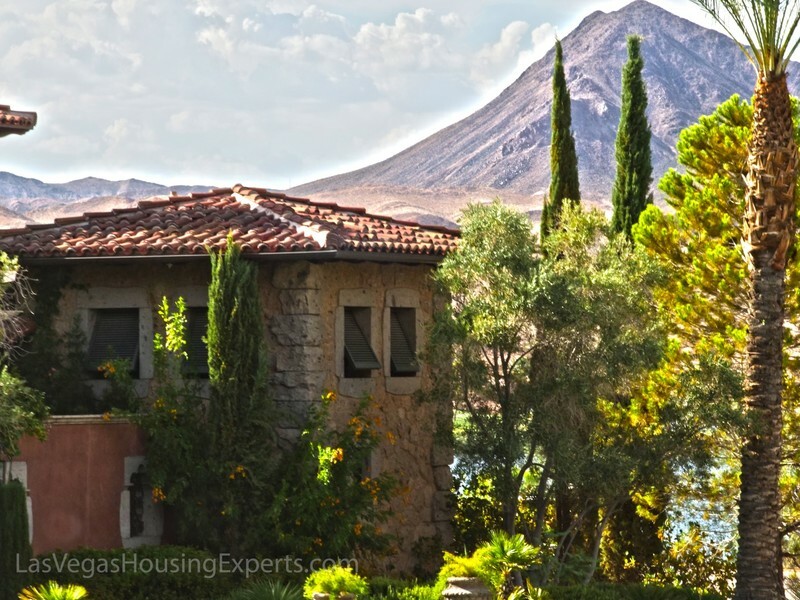 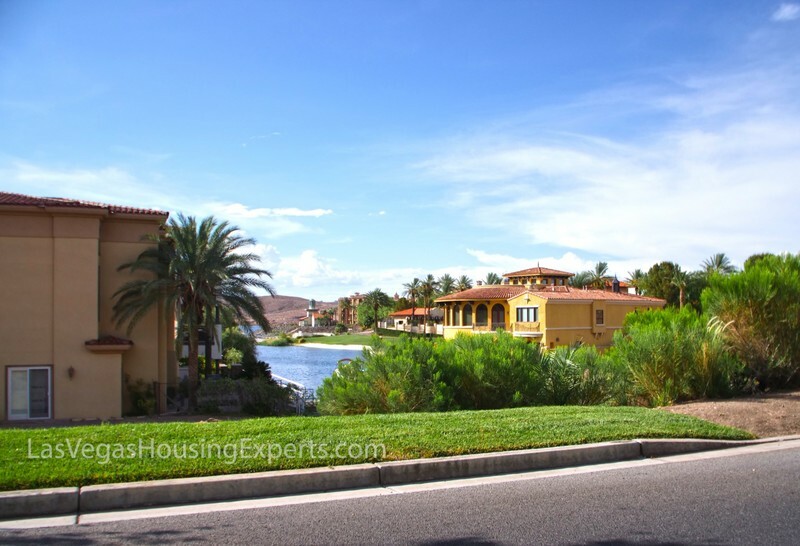 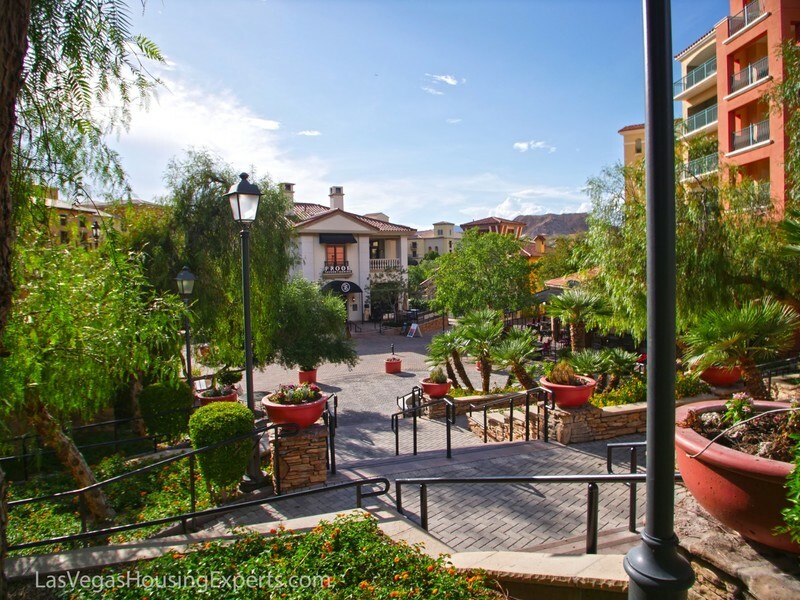 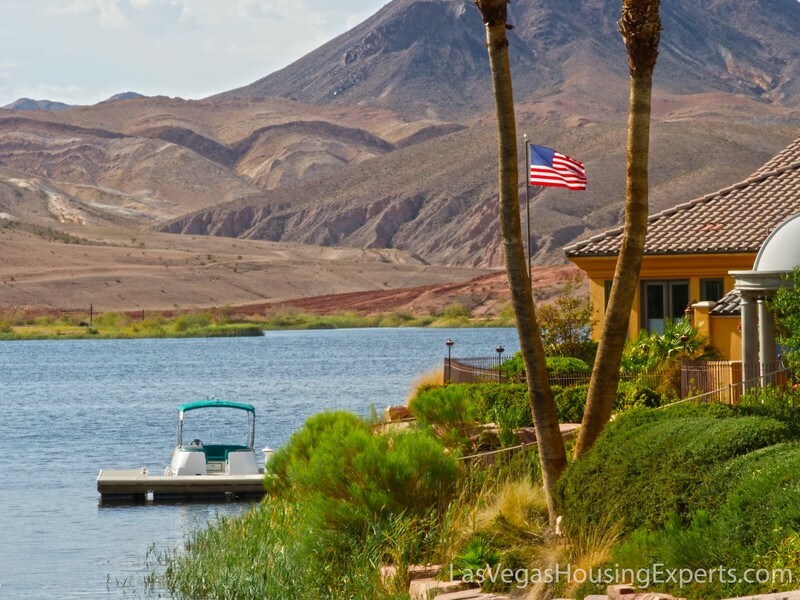 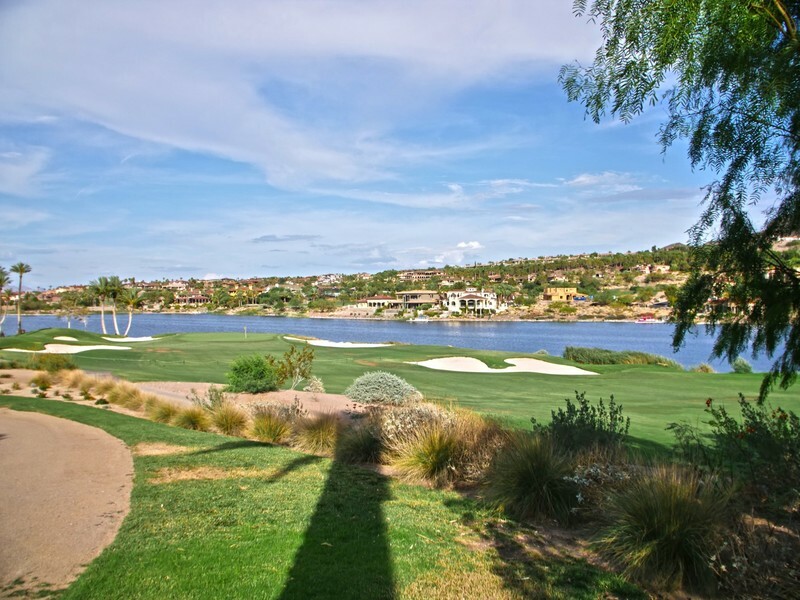 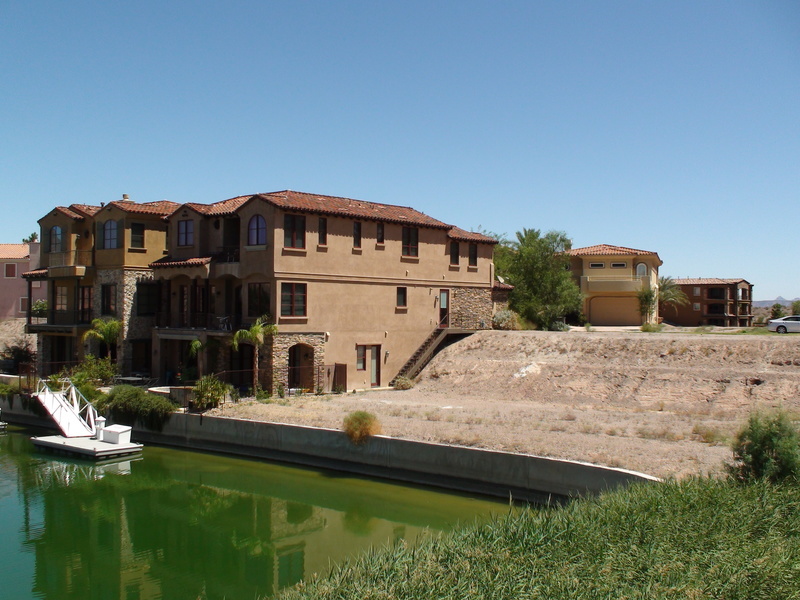 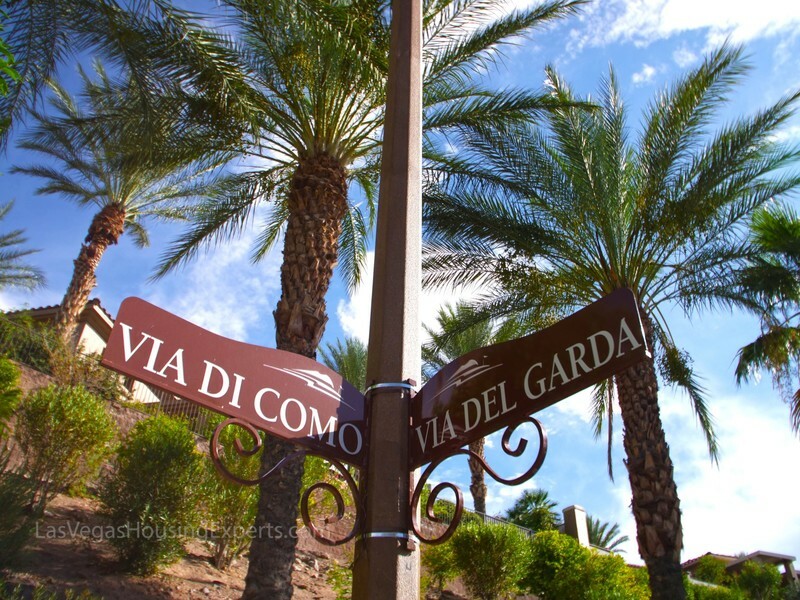 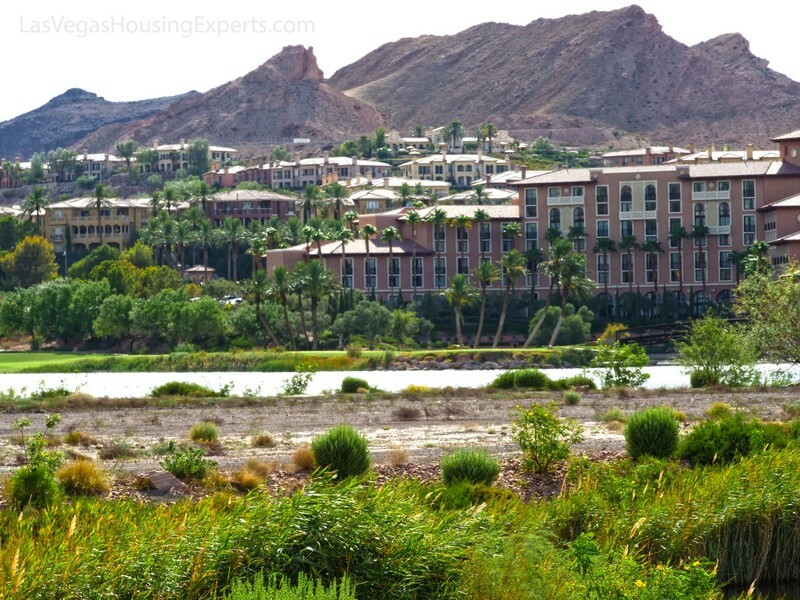 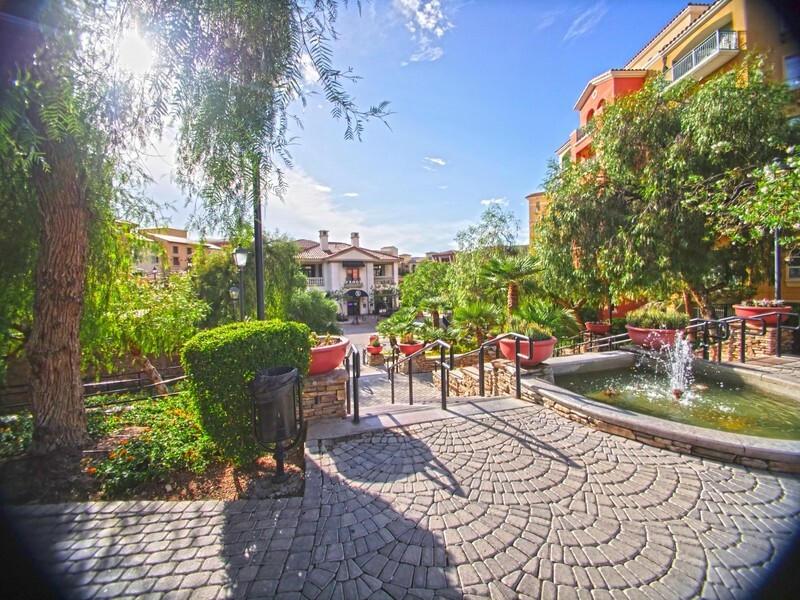 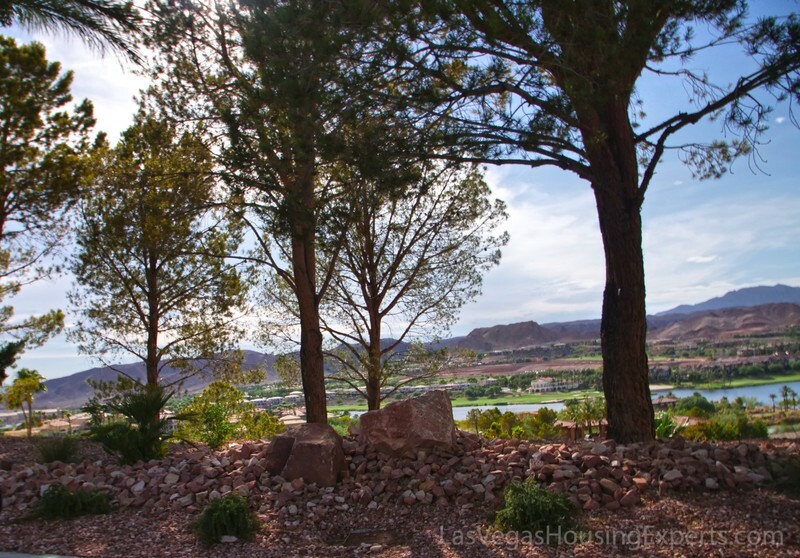 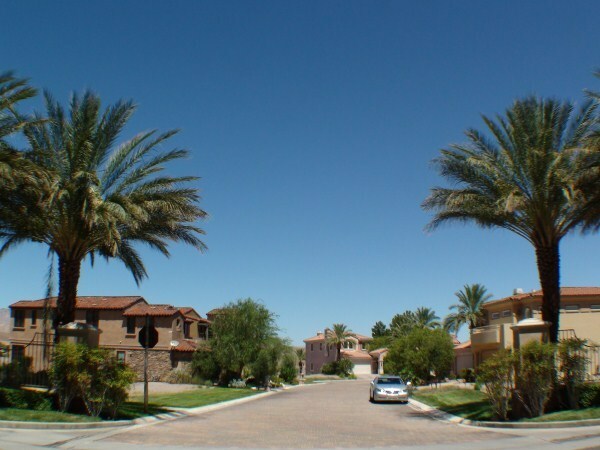 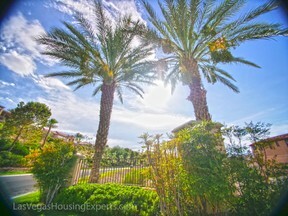 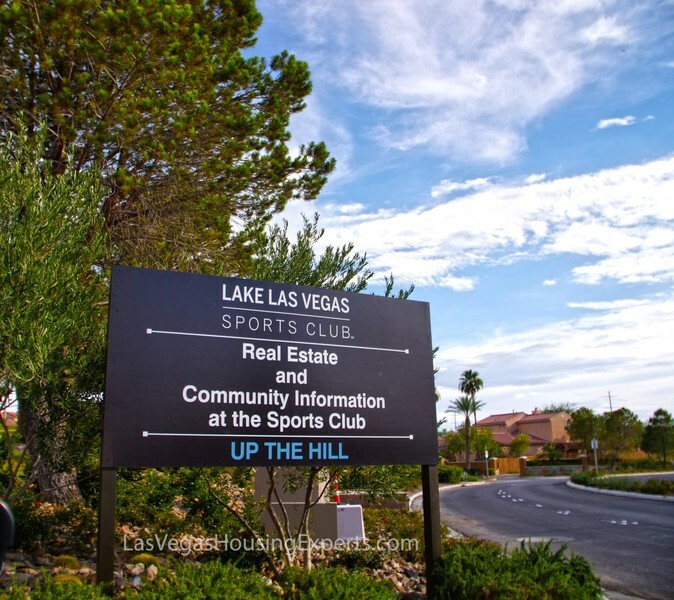 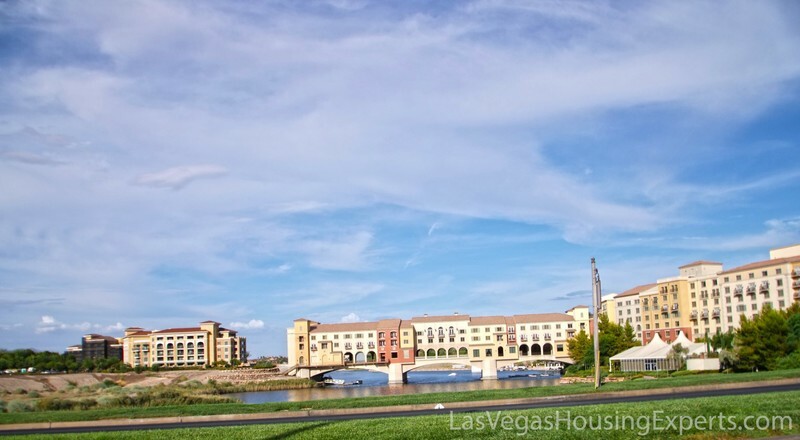 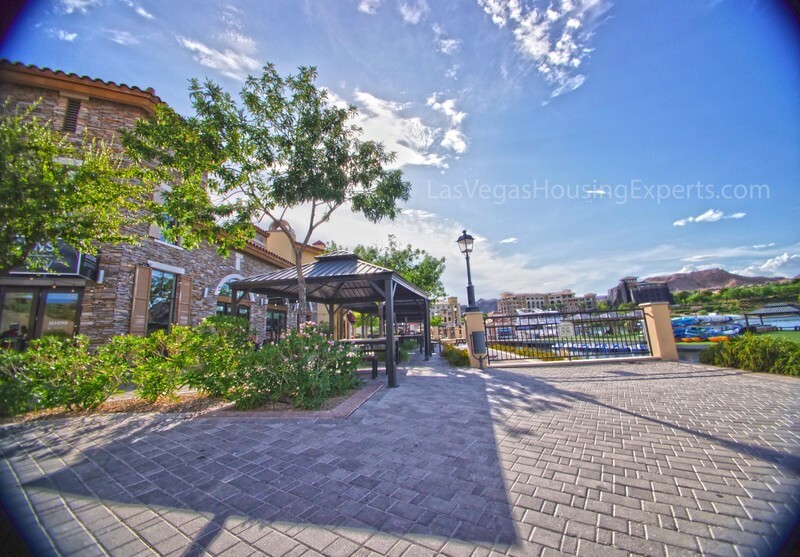 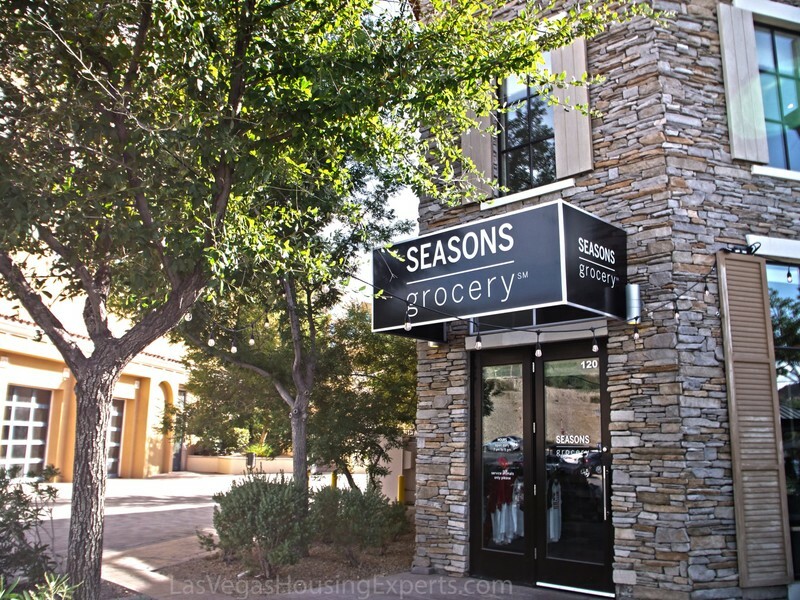 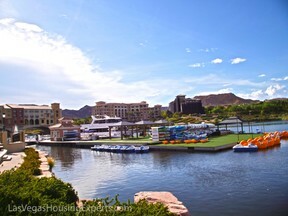 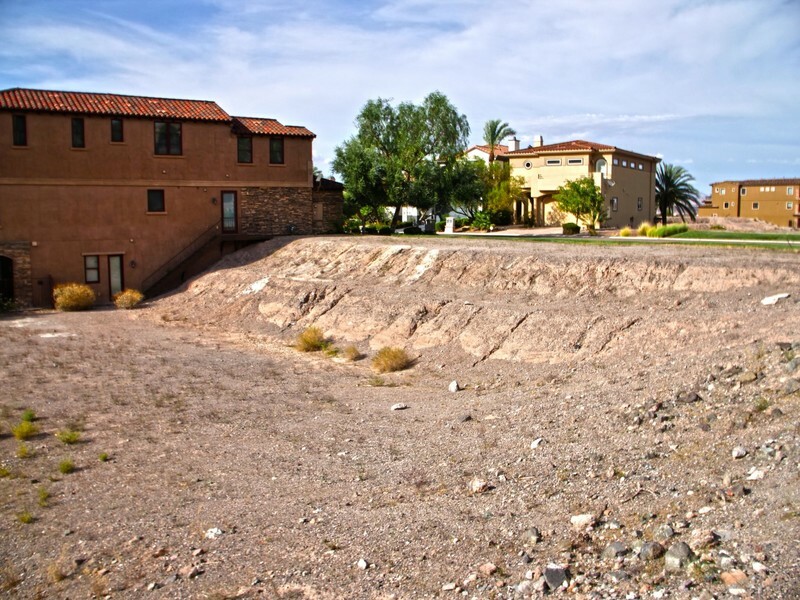 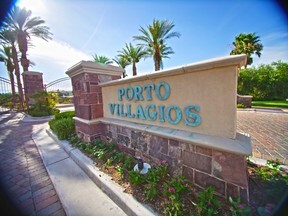 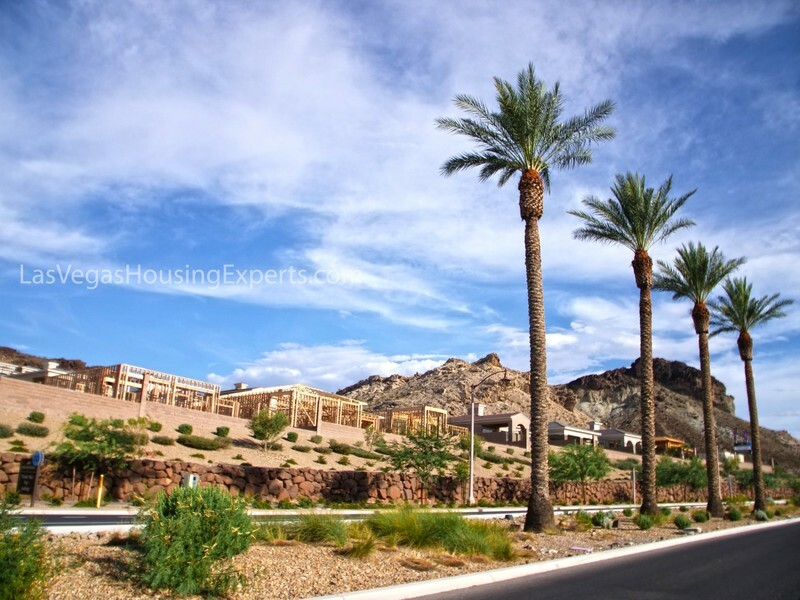 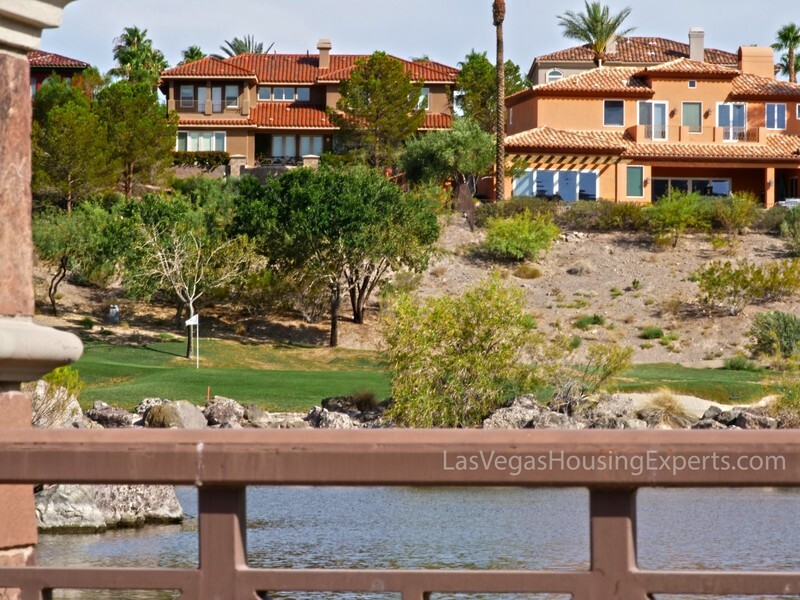 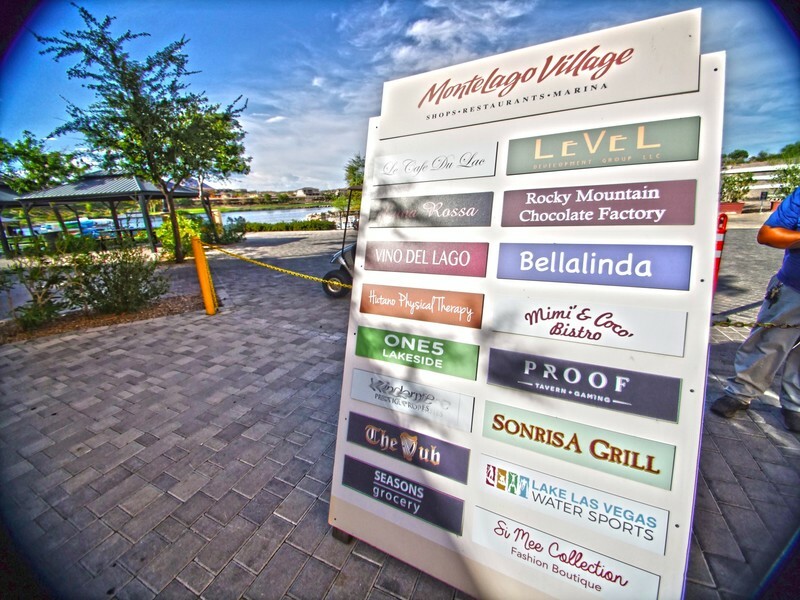 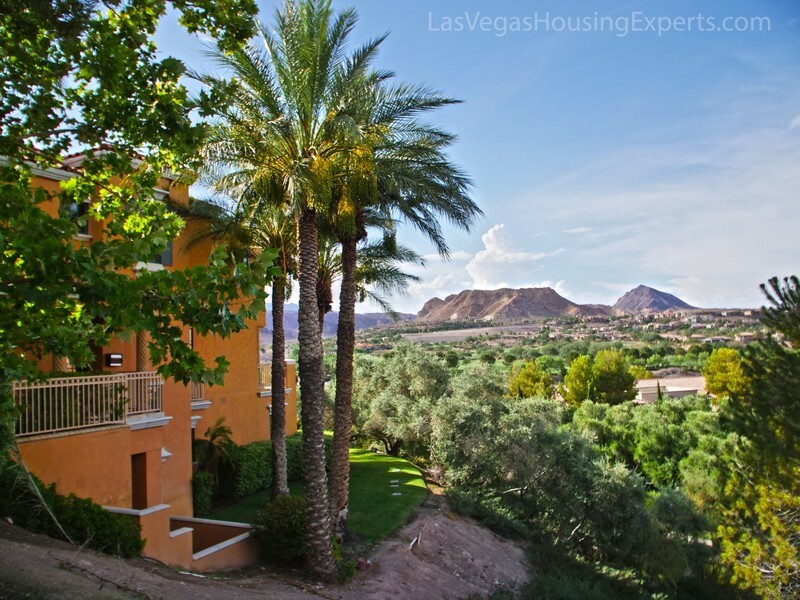 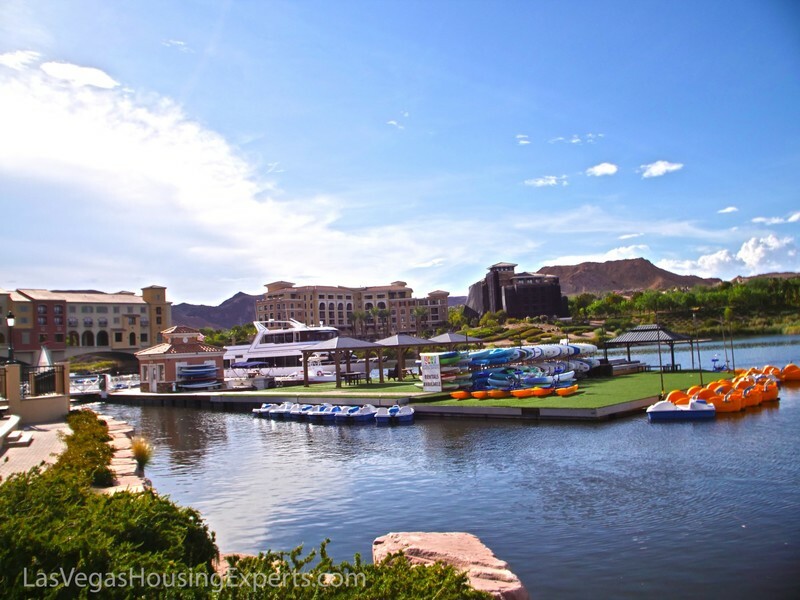 Luxury Waterfront Lots located in the guard gated community of South Shore inside of Lake Las Vegas. 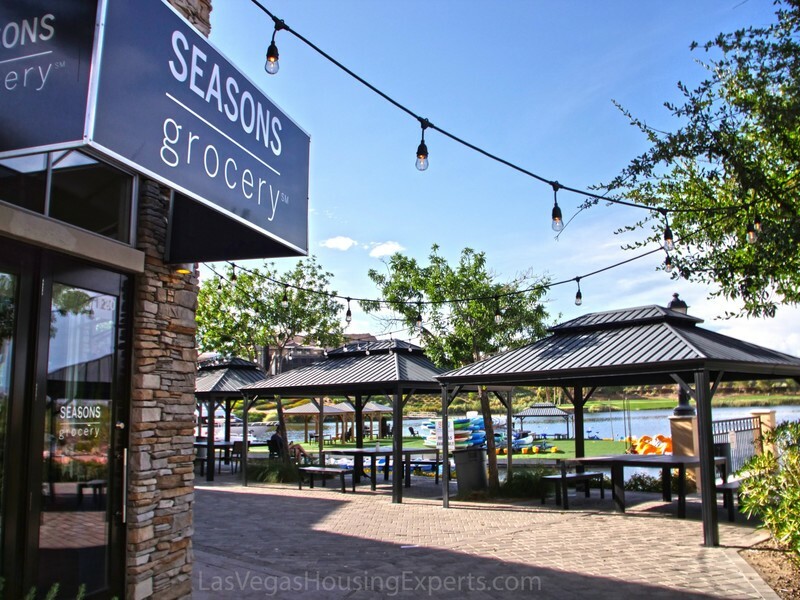 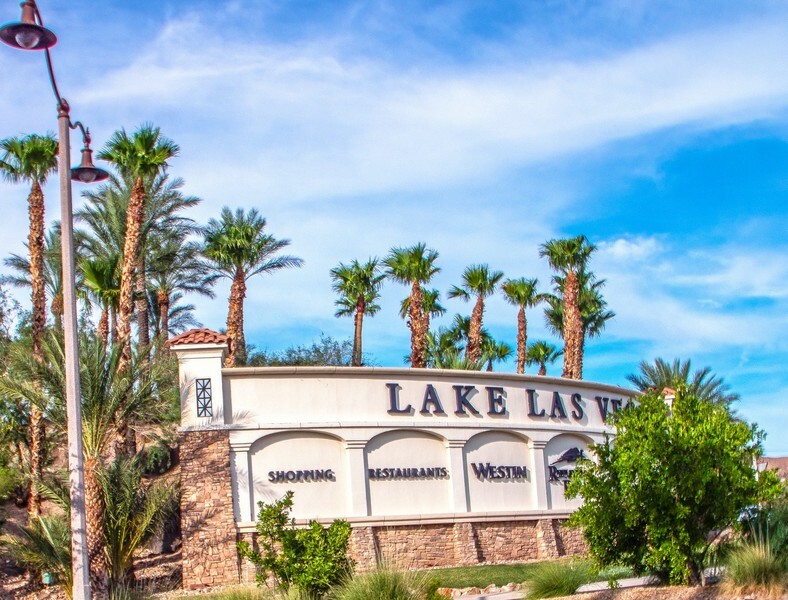 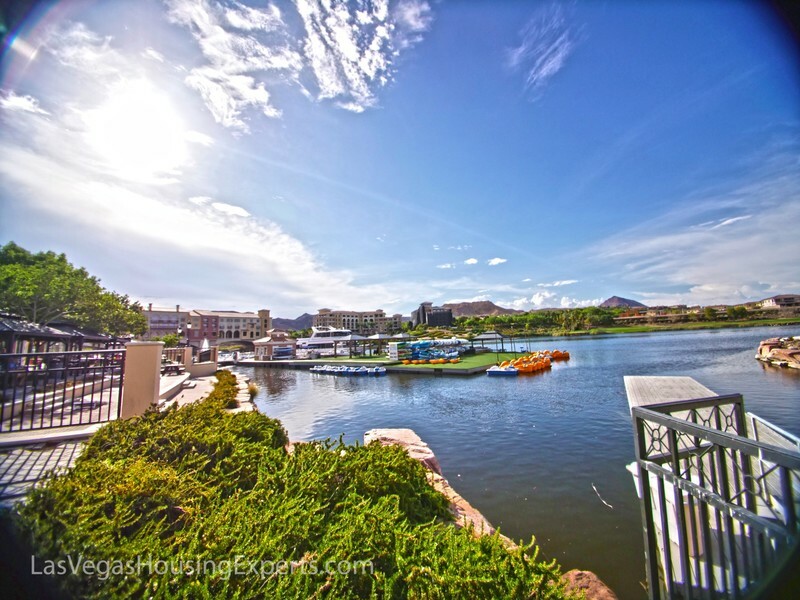 Rare opportunity to purchase 2 premiere waterfront lots located directly next to each other along the Lake Las Vegas waterfront ($297k each). 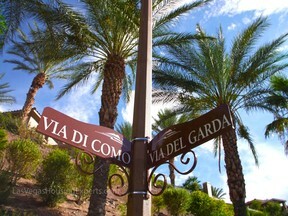 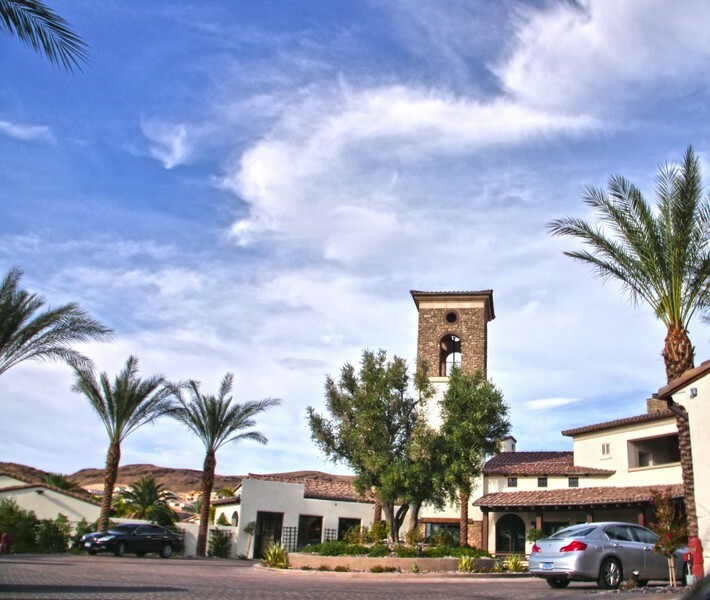 Double gated community only blocks away from notable celebrity residences. 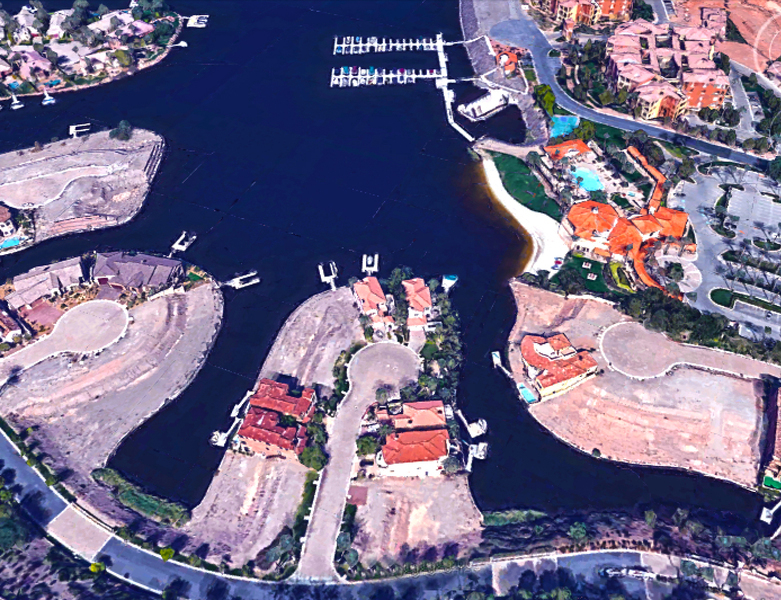 Own a piece of elite luxury real estate while you still can. Owner paid over $1.2M for both lots.